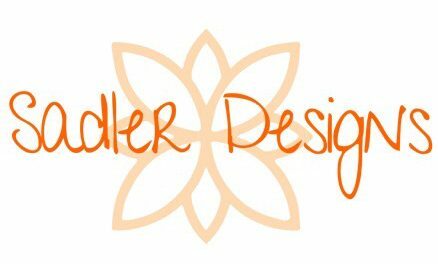 My name is Melissa Sadler and I am in my second year as a graphic design student at Oklahoma State University Institute of Technology in Okmulgee, OK. I am 26 years old and a proud wife and mother. My daughter Rainey keeps me on my toes and makes me push harder everyday. She loves art, just like her mom. This is my Portfolio. Enjoy!